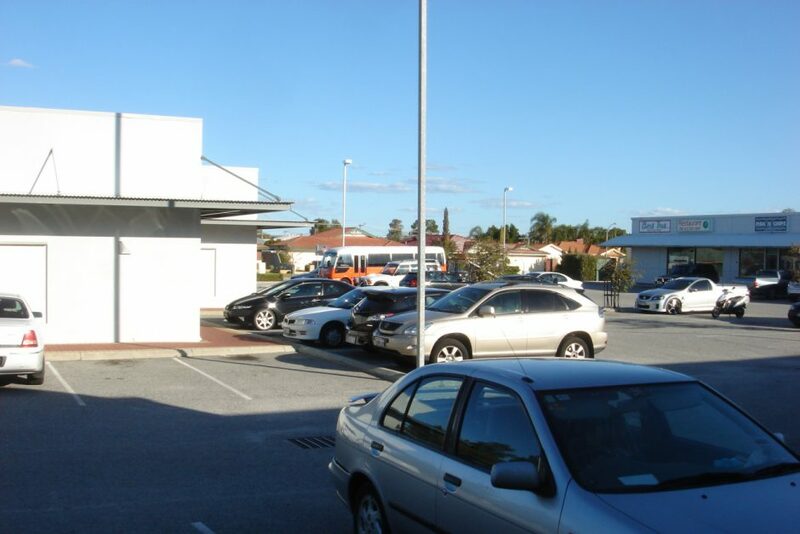 Huntingdale is a suburb immersed in the process of changing from an older established area to a suburb consisting of modern and newly developed areas. 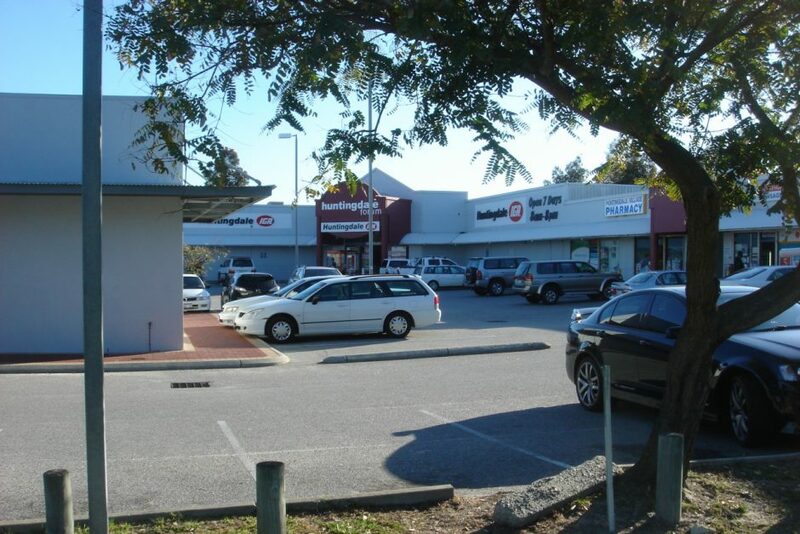 The Huntingdale shopping centre is one of the projects reflecting this exciting change, with three new tenancies constructed to compliment and expand the existing shopping centre. 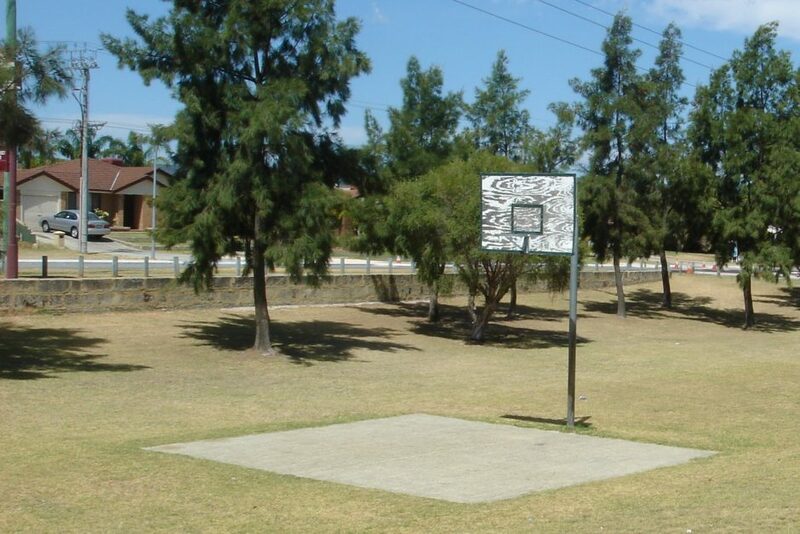 The property is situated next to public parkland featuring a children’s playground and basketball half-court. Customers have access to ample parking on-site that ensures your business receives plenty of public exposure. Don’t miss out on this exciting opportunity to take advantage of the urban sprawl in this expanding area. Your property will benefit from its location in the heart of Huntingdale, a suburb that has so much to offer. 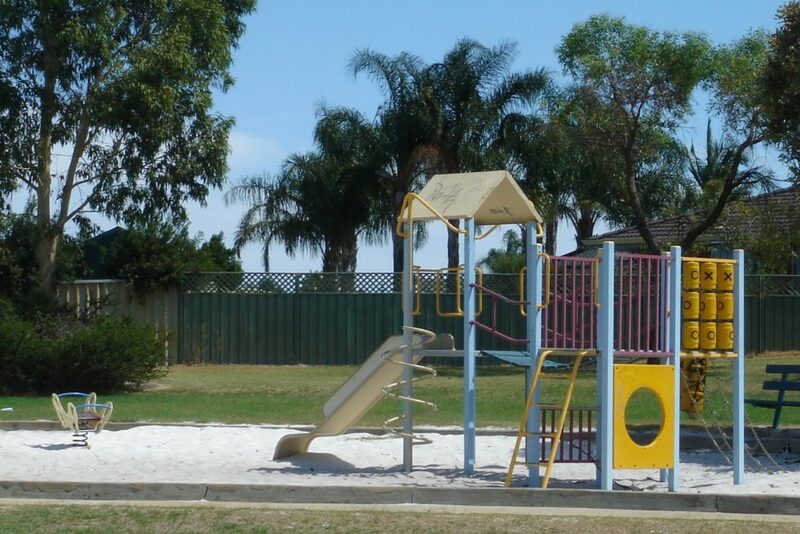 With residents of Huntingdale able to enjoy easy access to numerous amenities including public transport, schools, day care, parks and medical facilities. All these features combine to form a suburb that will continue to grow and develop, along with your business. 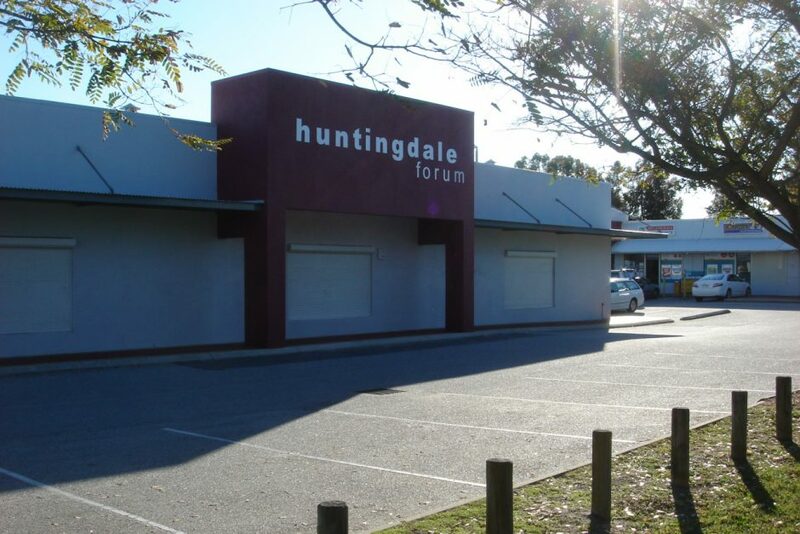 Huntingdale is among the fastest growing local areas in Perth, increasing by 30% in the period between 1991-2006. This has been facilitated by the numerous residential developments in Canning Vale and Southern River. With this trend set to continue, your business will be ideally placed to enjoy the benefits of this growth.